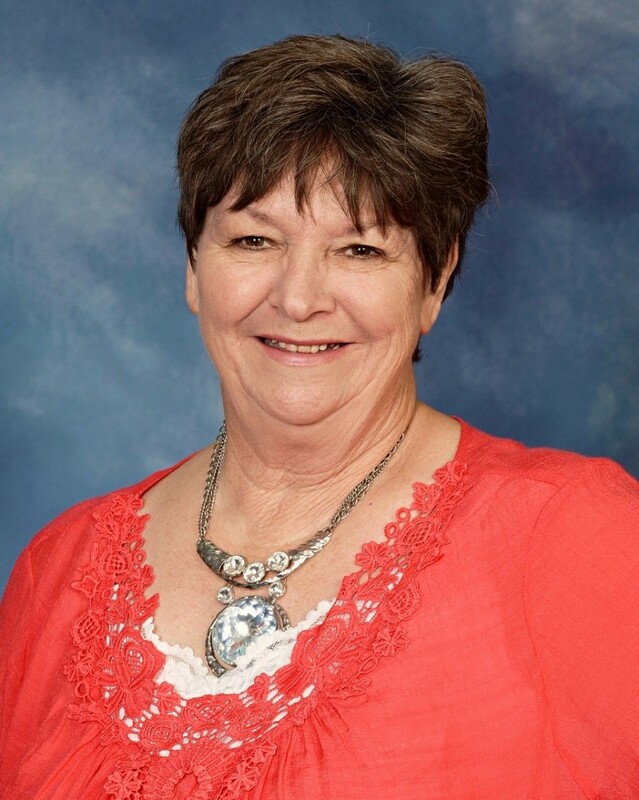 Peggy has been an invaluable part of the ministry team at South Seminole since 2003. She has been married to Lynn Whitaker since 1977 and has five children and seven granchildren. Peggy handles the financial aspects and is the staff ministry assistant.